Christmas has just passed by and most of us would have binged on Christmas candies and cakes. 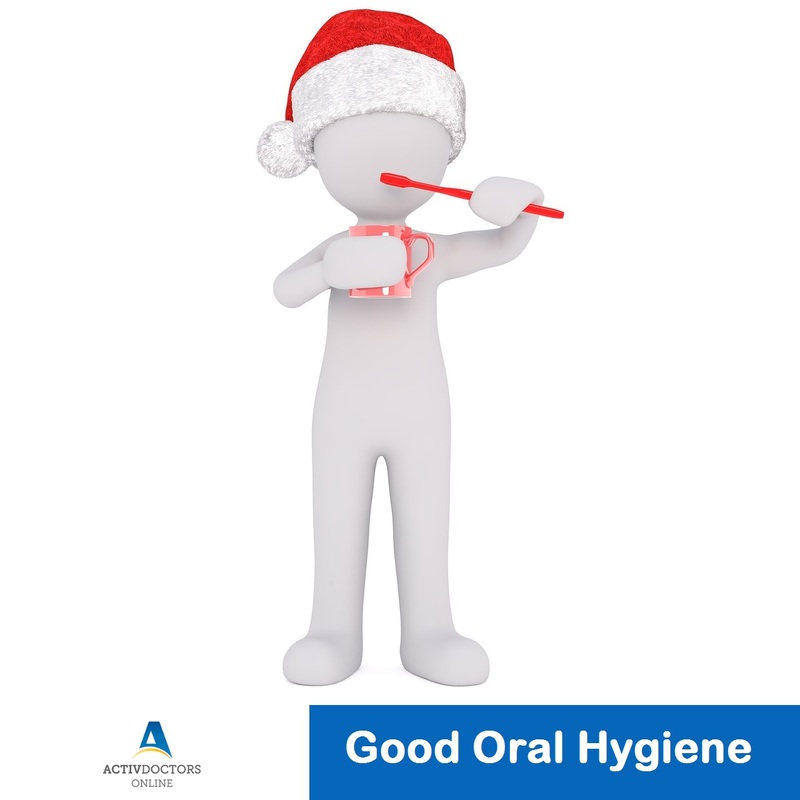 Now before the new year, it’s time for us to keep our oral hygiene in check. Good oral hygiene is linked to good well-being. It not just helps keep your teeth and mouth clean, but also help you look and feel great. Clean teeth, pink and healthy gums constitute good oral hygiene. Are you often embarrassed with foul smelling mouth and yellow teeth? Often find it difficult to chew your favorite food? Sometimes, just brushing your teeth twice a day may not be enough. Following are a few tips to help you maintain great oral hygiene and win your smile back! Brush your teeth with the right toothpaste that contains all essential commodities for your teeth to be healthy. Remember to floss regularly to clean debri stuck between your teeth. Make sure you do not eat anything after you brush your teeth before bed. A mouthwash is recommended to prevent halitosis and prevent tartar buildup which could lead to bad breath – it is however important to not use mouthwash immediately after brushing your teeth. Change your toothbrush every 45-60 days as the bristles grow weaker and bend with time. Avoid smoking. Smoking is linked to a variety of gum and mouth diseases including cancer. Avoid sugar-rich foods. Sugars attract bacteria which lead to tooth decomposition, cavities, etc. Proper care and hygiene are vital to healthy teeth and gums. It is advised to not postpone dentist visits as minor tooth or gum issues may lead to major health scares in the future. Take care and be well prepared.